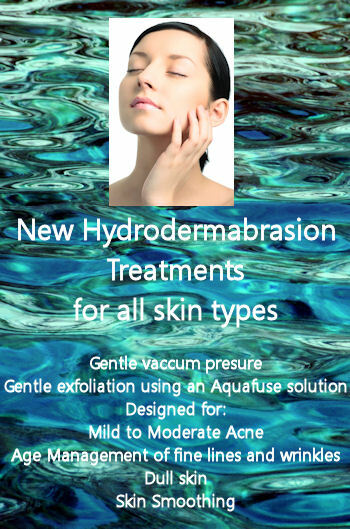 Hydrodermabrasion is our newest Treatment combining crystal free microdermabrasion, vacuum technology with an Aquafuse solution. Providing a gentle and effective exfoliation that leaves the skin visibly soft, radiant and glowing. Single Treatment 120 minutes, $320. Prices subject to change without notice. In certain instances, our price schedule may change before our website does. A credit card number is needed to hold your reservation. 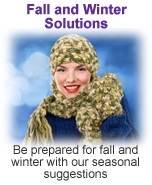 Cancellation Policy: Please call 24 hours in advance to re-schedule appointments. Group appointments require 72 hours notice. Failure to cancel will result in a full charge of appointment time.